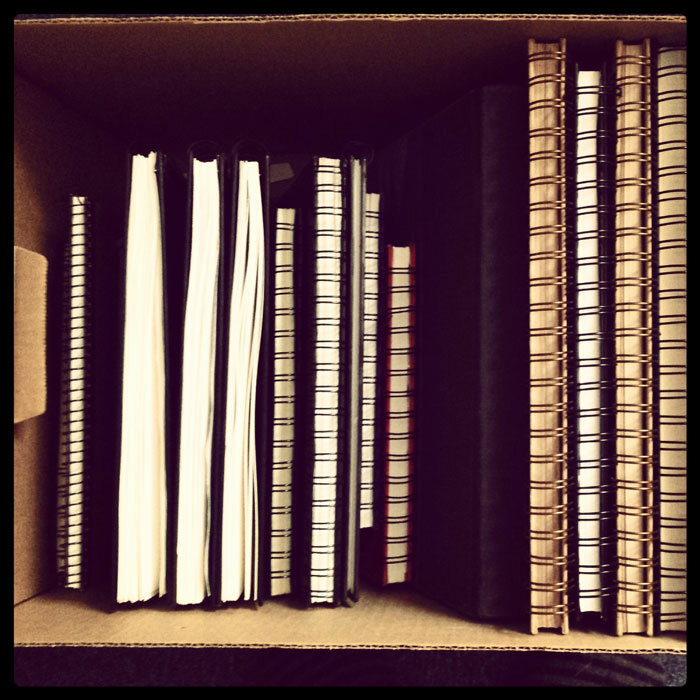 What to do with old sketchbooks? Box of Old Sketchbooks. Photograph ©2014 Carolyn A Pappas. Click here to search through my blog archives.